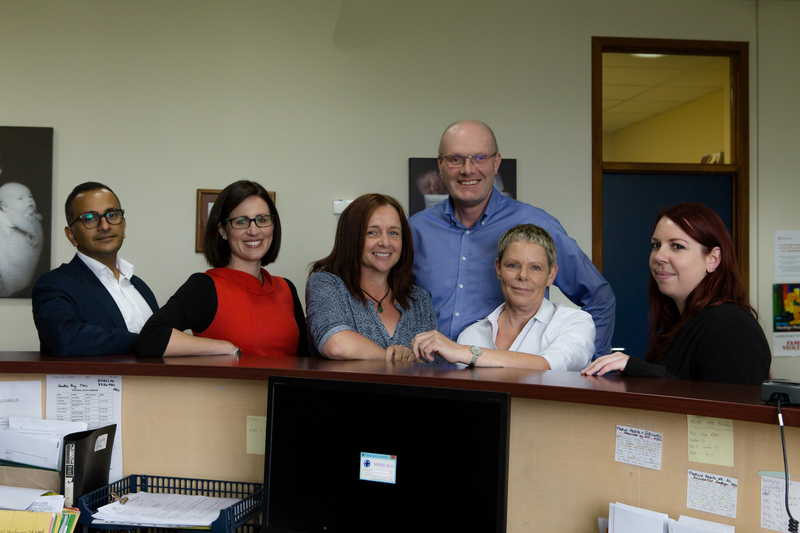 Our team of local family doctors and nurses work across our six GP suites. 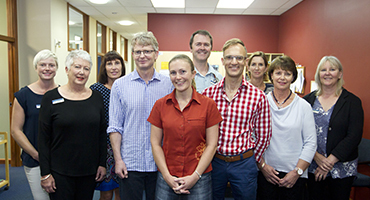 We offer more than twenty specialist health and medical services. 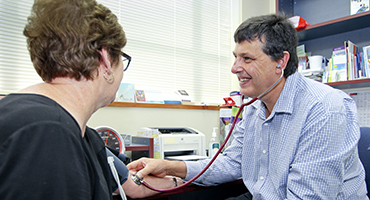 Enrol with one of our family doctors or specialist nurses. 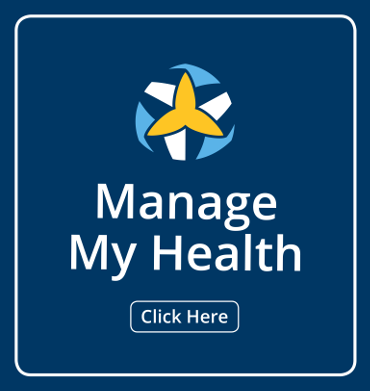 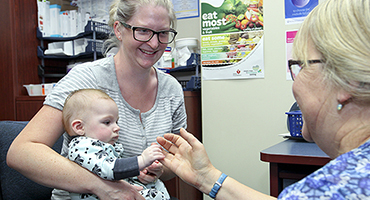 Our team of family doctors, nurses and health professionals at the Hastings Health Centre are here to take care of your medical and health needs. 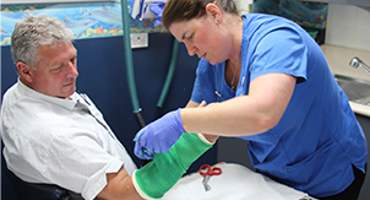 We provide a full range of family doctor, nursing and special medical services along with our walk-in accident and medical service, Urgent Care. 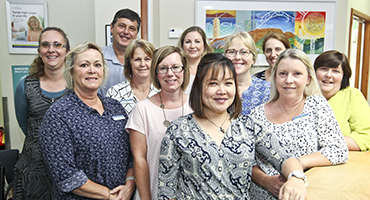 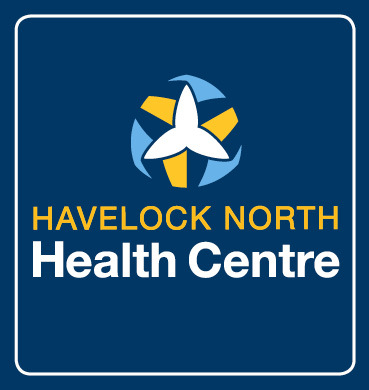 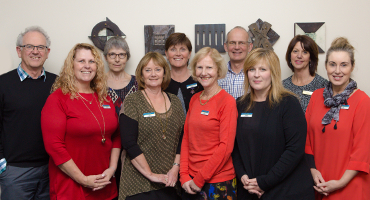 The Hastings Health Centre is CORNERSTONE Accredited which endorses the quality care across our medical and health services we provide for you and your family. 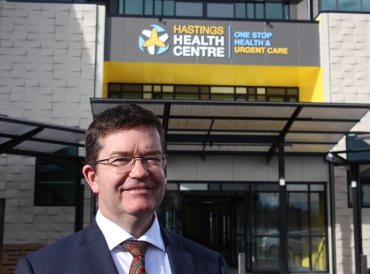 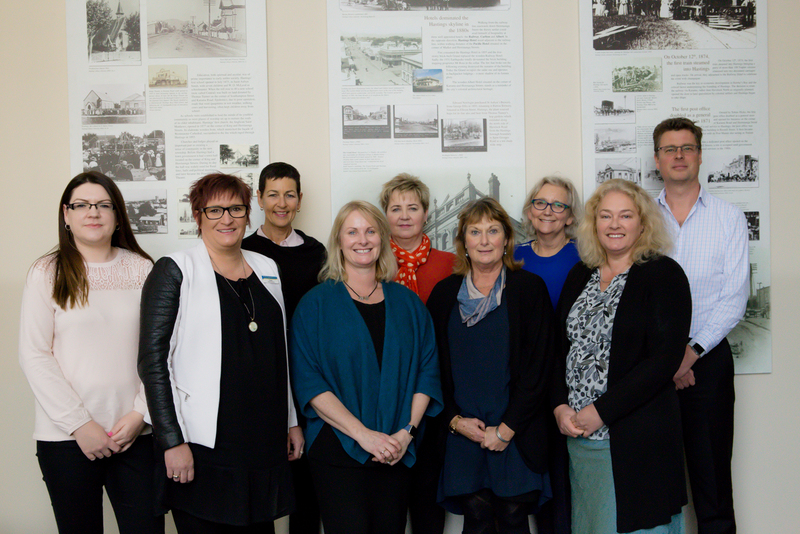 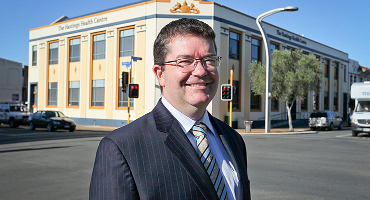 The Hastings Health Centre is just two weeks away from opening its new purpose-built one-stop health and urgent care facility.